Dr. Reddick is a native of California, but he has traveled around the country to study and train at some of the nation's best institutions. He has received his Bachelor of Science in Biology from Morehouse College in Atlanta, Georgia, his Master's degree in Education from Harvard University, and medical degree from Meharry Medical College in Nashville, TN. It was at Meharry that he identified his passion for neurology, and upon graduation was accepted to the prestigious neurology residency at the University of Miami Miller School of Medicine. 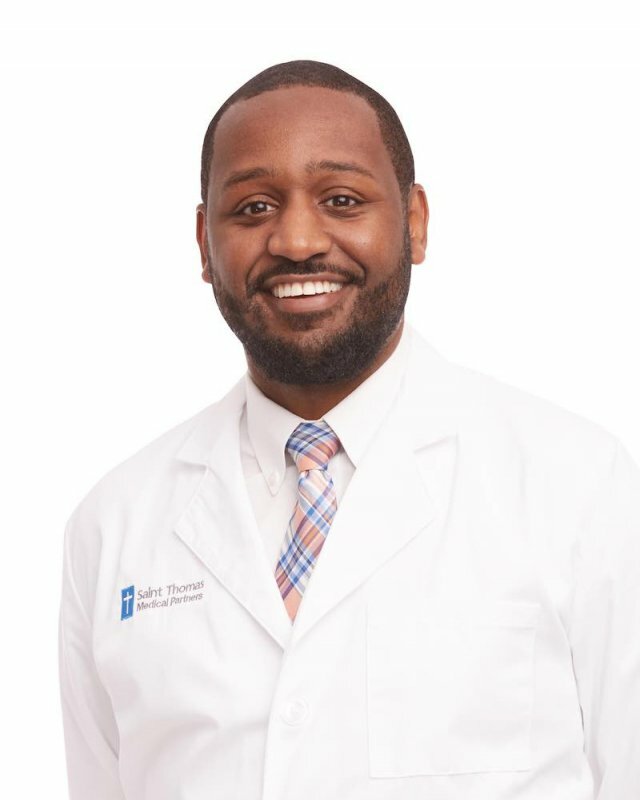 While a resident, Dr. Reddick earned many notable distinctions for excellence in neurology including Resident of the Year and Chief Resident for the Neurology Department in his final year. He also served as a lecturer for medical school students studying neurology at the University of Miami School of Medicine. Due to his persistent excellence in neurology, he was later able to return to Boston to receive fellowship training at Harvard Medical School in the field of neuromuscular medicine. Dr. Reddick expertly treats all disease of the nervous system, with special emphasis on diseases that cause weakness, sensory loss, and pain including: neuropathy, neck/back pain, ALS, Guillain Barre syndrome, stroke, multiple sclerosis, headache, myasthenia graves, muscular dystrophy, spasticity, and dystonia. He has advanced training in the non-cosmetic use of Botox® to treat various neurologic ailments as well in the use of EMG to diagnose and treat any disorder of the peripheral nervous system.